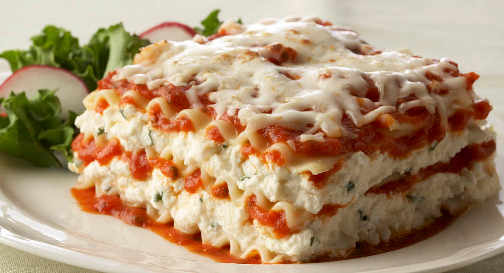 Hailing from Lancaster, NY Wor Dave has been practicing making several batches of lasagna for the past two weeks in anticipation of having it perfect just in time for the bake-off. 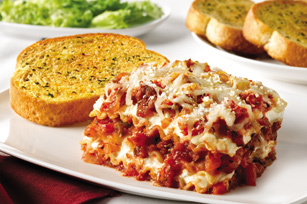 Our next communication on 3/11/2014 will be Blazing Star’s 12th annual Lasagna Bake Off. Once again, fierce competitors Wor Dave and DSA Brother Russ will face off in this very anticipated event. Will this be the year that a winner will be decided or will it be a tie for an unprecedented 12th time!! Come out and join the fun and fellowship. Dinner will be at 6:30 pm, dress is normal lodge attire. The program for the evening will be “Bad Tie Night” Dig into the depths of your closets and see what you have as the competition will be tough.